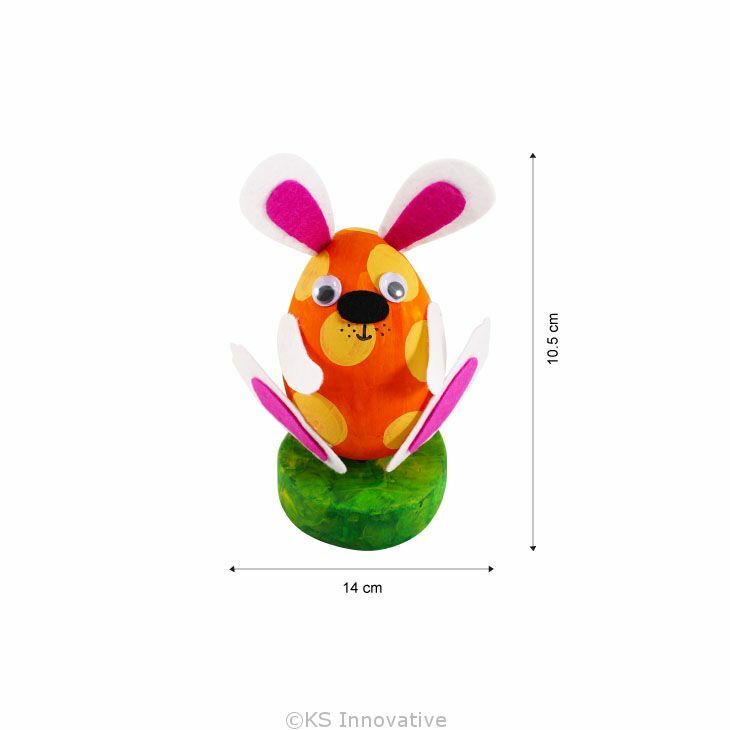 Brighten up your holidays with cute felt and polyfoam Easter egg bunnies! 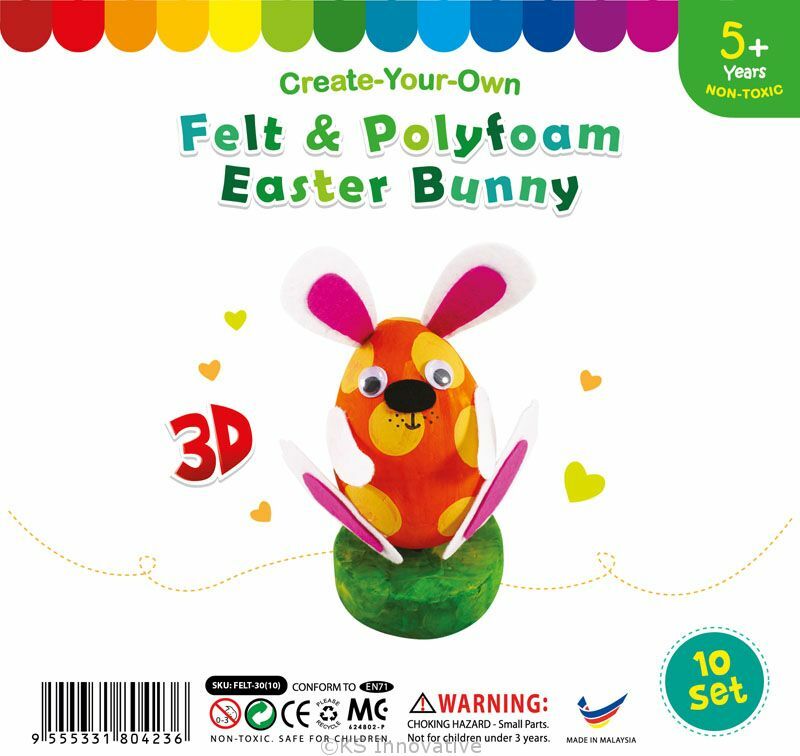 A wonderfully fun art and craft combo of felt and polyfoam activity for children at any age to celebrate Spring with. 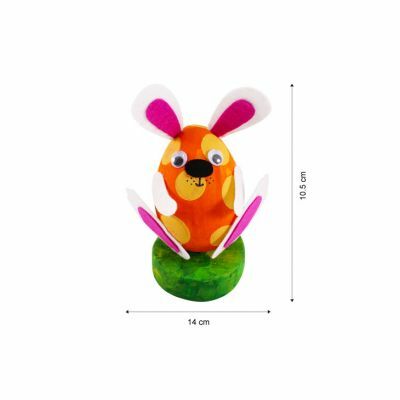 Get creative in painting various patterns for the egg shaped body!